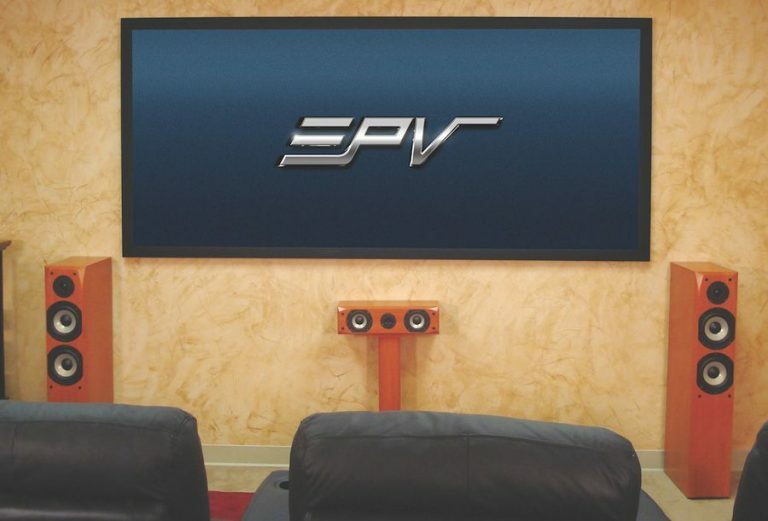 The Peregrine HD fixed frame screen is an exclusive Custom Install product that has a 3.5″ velvet covered frame. The Peregrine HD fixed frame screens feature a robust, 3.5″ velvet coated frame, and our premium CineWhite matte white screen material , which offers exceptional color balance and light uniformity. 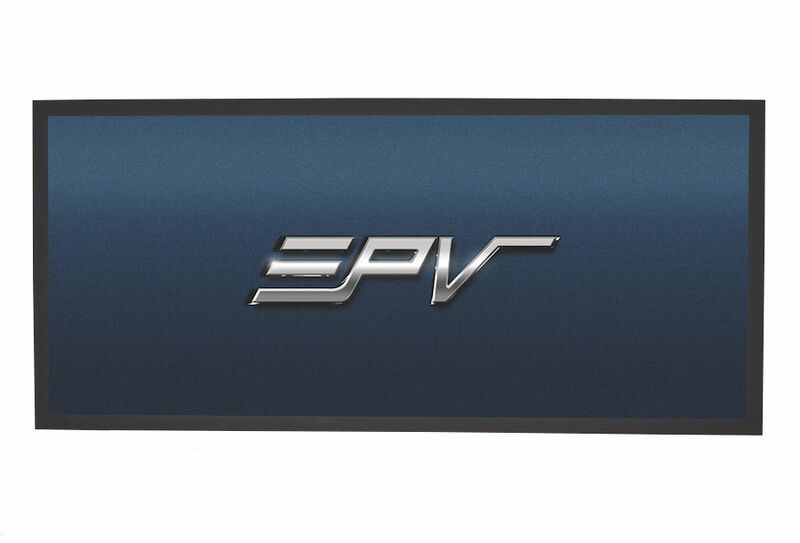 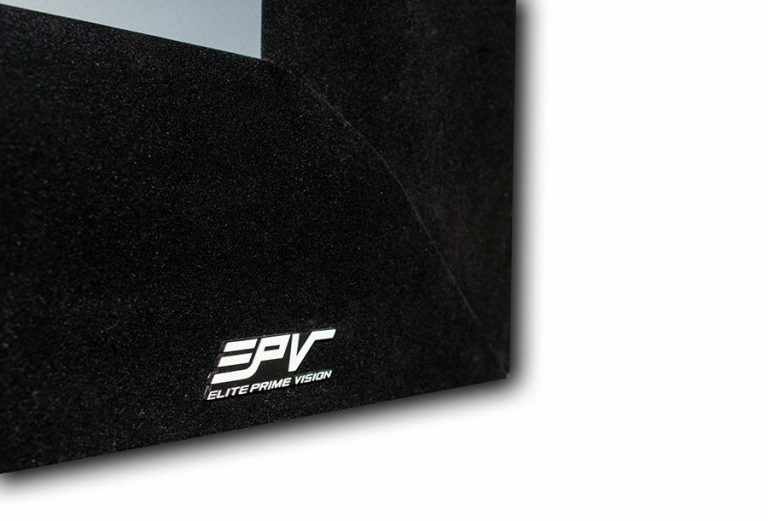 All EPV fixed frames are covered by our industry-best limited lifetime warranty.